Many people have had a crack at making videos for TF2, using g-mod, in-game footage and (slightly dubiously) Source FX. Few though have started from scratch and created their own works. In the dwindling months of Summer, 2010, we had a chance to interview James Benson. He’s an animator, new to his field of expertise, but keen to show his worth. He’d reached a level of internet fame as a result of his test videos. They depict each of the Team Fortress 2 characters performing their own dance moves to the 90’s hit C+C Music Factory’s “Everybody Dance Now”. As we were to discover James had more in mind than simply animating his strange marionettes. 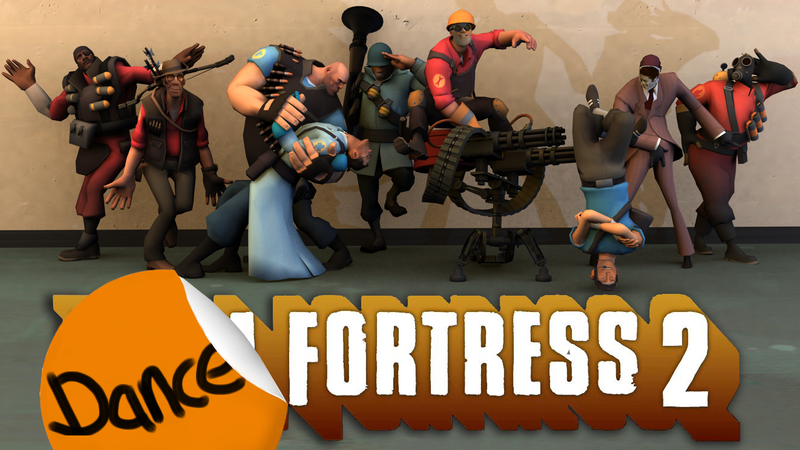 He revealed during the interview that it was his intention to create an entire scene where all the TF2 team would find themselves gyrating to the same song. Almost two months later we were to see the results of that hard work. James has kindly allowed us to host the full, High Definition files on our site. You’ll find links to these and his YouTube page below. Thanks to James for letting us host his work. So long as there’s TF2 there will be KritzKast. Oh man i really love this.